How to bypass Audible geographical restrictions? Update: The following method doesn’t work reliably as it used to do before. I love Audible. It’s one of the best ways to read books in this busy world. But one thing, I hate about all these media streaming services is their geo-restricted constrain. Meaning, just as Netflix has a different catalog for each country, similarly not all the book are available on Audible for every country. Even though you pay the same membership fees. 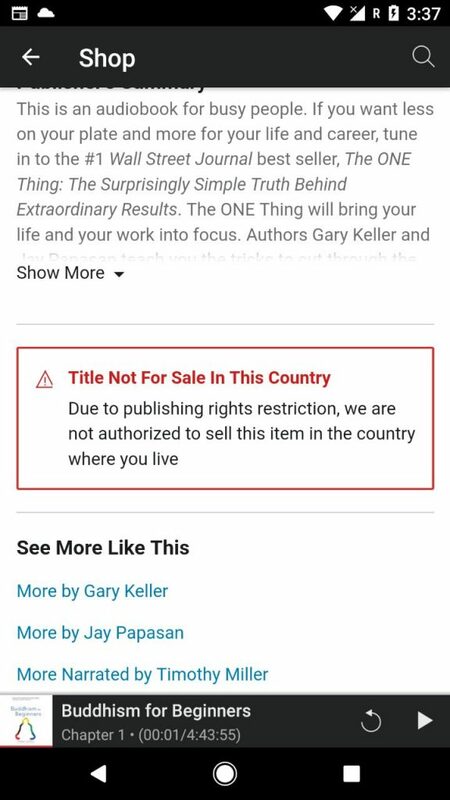 The title is not for sale in the country. due to publishing rights restrictions, we are not able to authorized to sell this item in the country where you live. Why Audible blocks some Audiobooks in your country? Audible is available in almost every country in the world. As long as you have a credit card or an international debit card to pay for the service, you can use Audible. However, much like Netflix, many audiobooks on Audible is restricted to the United States. Each country has a different set of laws for content licensing. 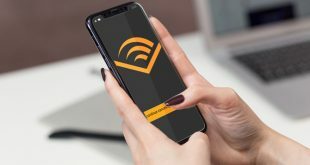 Each time Audible wants to get the license for a specific book, they have to get permission for the individual country in which that content will be shown. And unfortunately, some content simply cannot be licensed in some countries. 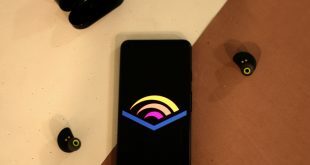 However, if you look from the subscriber’s point of view, everyone should get equal access to Audible content no matter which part of the world they live in, after all, everyone is paying the same price. And not to forget, bypassing geo-restriction while paying for the service, is far better than pirating it from other sources. Thankfully unlike Netflix, it’s easy to bypass this geo-restriction on Audible. And, here is what you need to do. 1. Fire up the web browser on your computer and search for Ultrasurf. It’s a chrome and Firefox extension used for circumventing internet censorship. 2. Once installed, enable Ultrasurf it from the extension bar on the top right side of your browser window. Unlike VPN, Ultrasurf works as a web proxy, meaning it works smartly for country restricted websites. 3. Now go to audible.com from your computer, while you are connected to Ultrasurf, and search for the title that was initially not available in your country, and add it to your cart. This time you’ll be able to successfully purchase it. 4. Next, head over to your Audible app on your smartphone and refresh the Audible app, you’ll see the title downloading. That’s it now you can listen to your favorite audiobook even when it’s not available in your country. 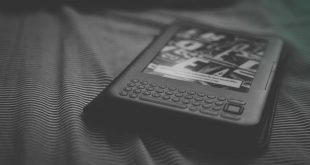 Once the audiobook downloads, you don’t need to use a VPN or Ultrasurf to listen to it. 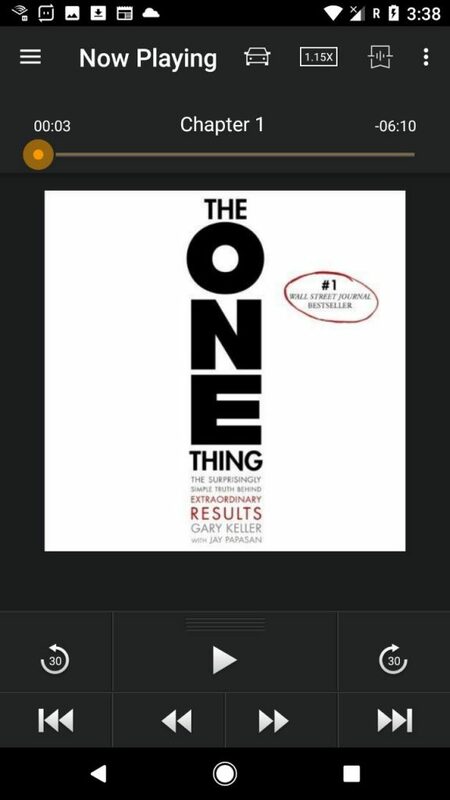 You can treat this audiobook just like all the other book in your list. ProTip: You can request Audible for certain audiobooks to be made available in your regions. 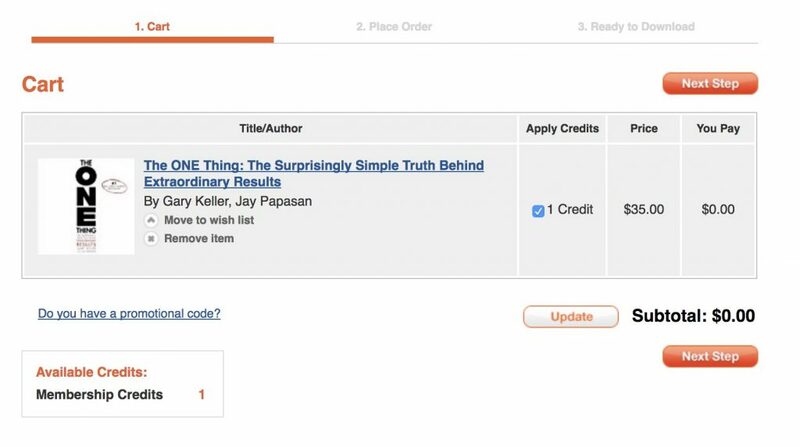 To do this, you can reach out to content-requests@audible.com and mention the title and your region. Next What is Xmonad? Why You Should Use it?